Raksha Bandhan is the Hindu festival that celebrates brotherhood and love.It is celebrated on the full moon in the month of Shraavana in the lunar calendar. The word Raksha means protection, whilst Bandhan is the verb to tie. 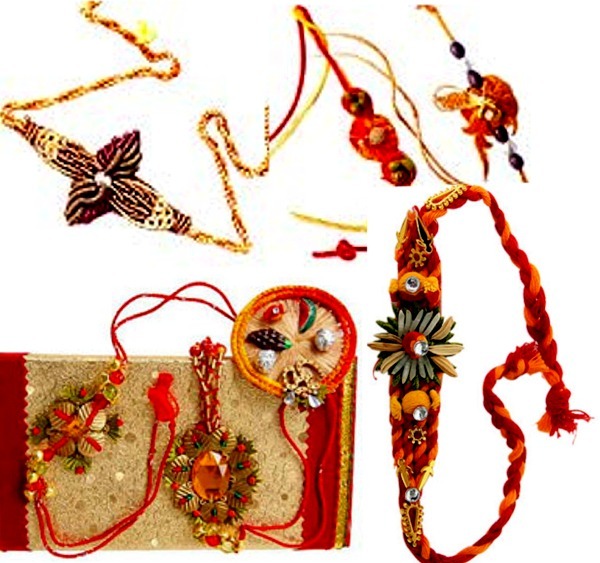 Traditionally, during the festival sisters tie a rakhi, a bracelet made of interwoven red and gold threads, around their brothers' wrists to celebrate their relationship. This thread, which pulsates with sisterly love and sublime sentiments, is rightly called the Rakhi. This ritual not only strengthens the bond of love between brothers and sisters, but also transcends the confines of the family.The importance of Raksha Bandhan is same as diwali festival in India. The celebration of Raksha Bandhan is marked by happiness and excitement especially for young girls and women. 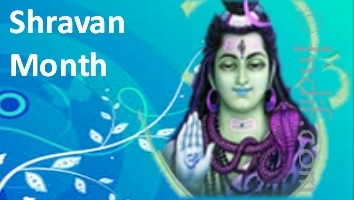 Preparations for the festival begin well in advance.On the Raksha Bandhan day, the festivities start by the day break. Every one gets ready early and gathers for the worship of the deities. 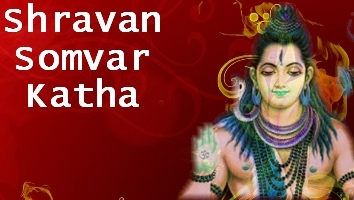 After invoking the blessings of the Gods, the sister performs brother’s arti, puts tika and chawal on his forehead and ties Rakhi amongst chanting of mantras. Then she gives him sweets and gifts. The brother accepts her offerings and vows to take care of her and be by her side in the time of need. As a token he gives the sister a return gift and sweets. The family reunion itself is the reason for celebration. Tasty dishes, sweets, gifts, sing and dance and what not. Any Indian festival is incomplete without this.